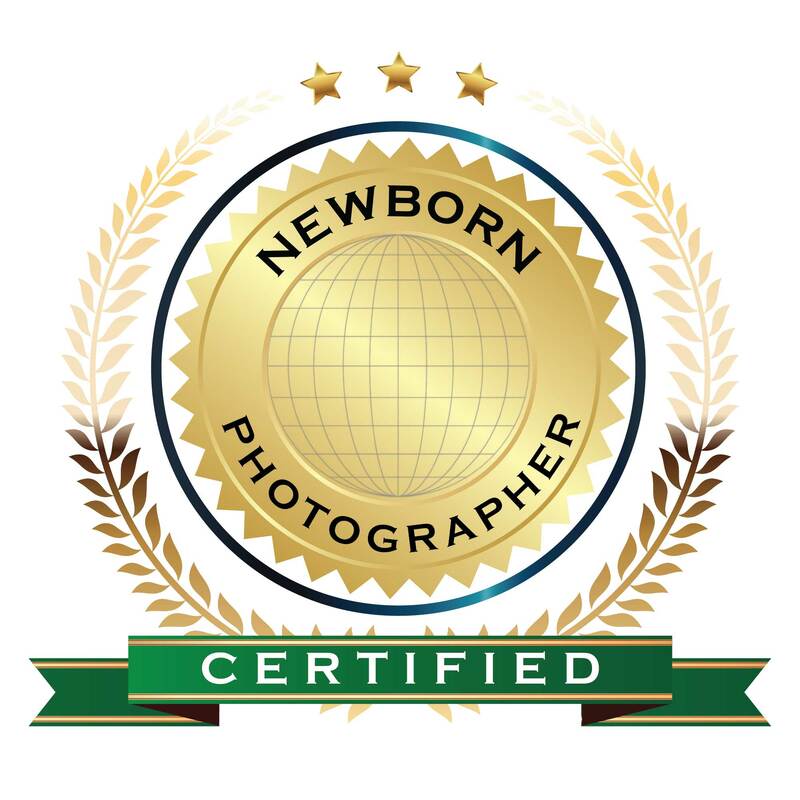 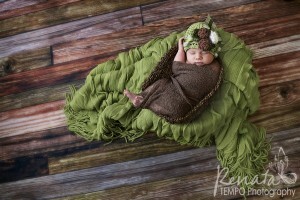 With over 20 years experience photographing Maternity, Newborn, Children and Families, Renata is a Multiple International Award Winning Professional and Multi Accredited member of both the Professional Photographers of Canada (PPOC) and Wedding and Portrait Photographers International (WPPI). 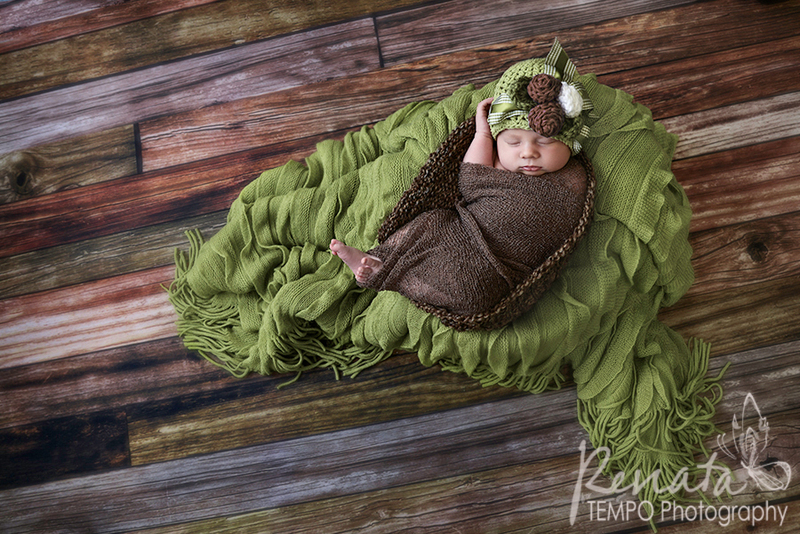 Book your FREE no-obligation consultation today, or visit our state of the art Boutique Portrait Studio and see our work, samples of products available and all the amenities and choices we offer to meet all your photographic needs. 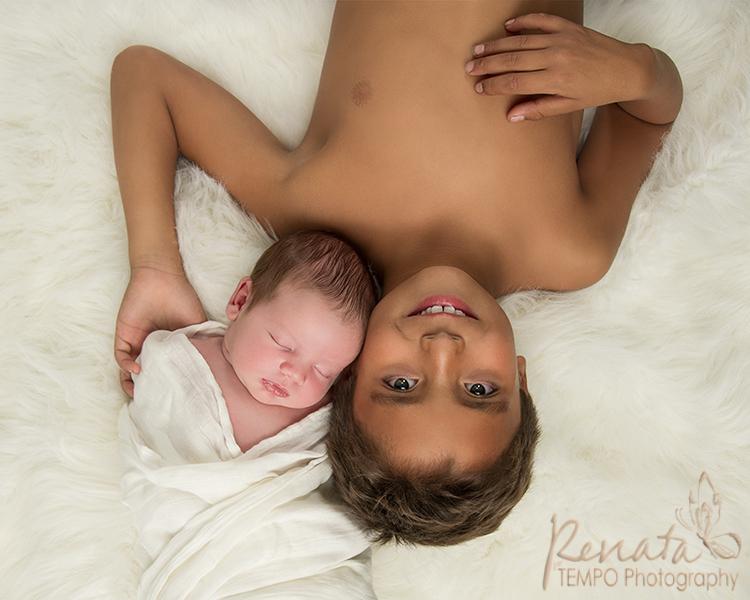 For the absolute best quality products, customer service and experienced photography in Collingwood and surrounding areas, call Renata today!